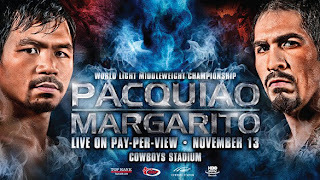 Buy In Cebu: Where to watch Pacquiao-Margarito Fight??? 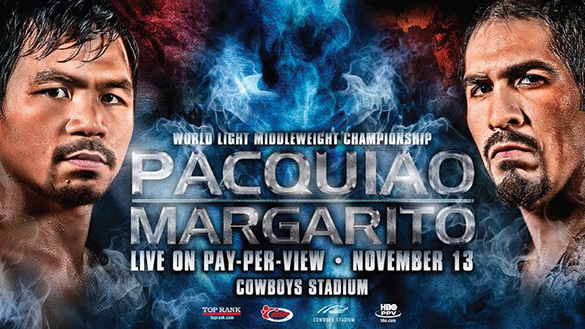 Where to watch Pacquiao-Margarito Fight?? ?